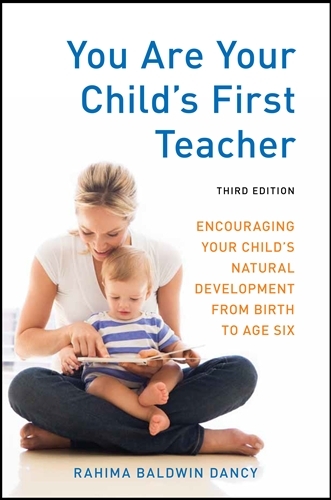 Rahima Baldwin Dancy has just put out the third edition of You Are Your Child's First Teacher. This definitely-on-its-way-to-classichood book is a must for parents of young children. It has been updated and expanded, so mosey on over and buy it - you won't have any regrets. You can also check out her website Waldorf in the Home. Waldorf in the Home: Resources for Nourishing Family Life has posted an overview of my books. Thanks guys! Check out their website for useful blogs, notices on upcoming conferences, books, homeshooling, and more.